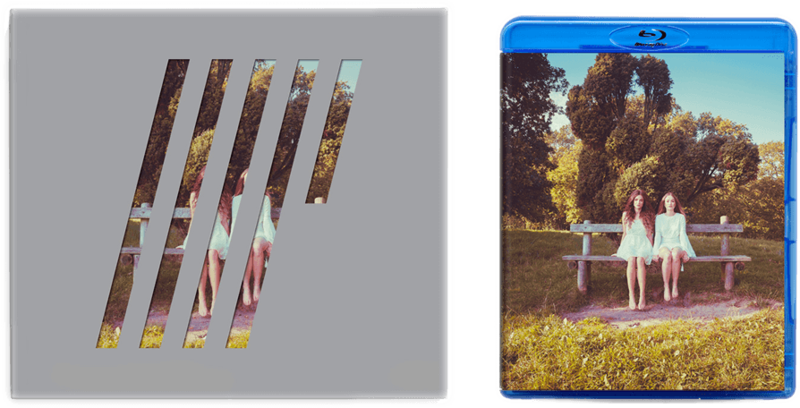 22nd January will see the release of a new Steven Wilson album “4 ½”, so titled because it forms an interim release between Steven’s recently released fourth album Hand. Cannot. Erase. and the next studio album. 4 ½ comprises 6 tracks with a total running time of 37 minutes. 4 of the songs originated during the sessions for Hand. Cannot. Erase., and one from the recording sessions for the previous album The Raven that Refused to Sing. The final track is a version of Don’t Hate Me, a song originally recorded by Porcupine Tree in 1998, and is based on a live recording made on the recent tour of Europe with additional recording later done in the studio. The vocals on this new version are sung as a duet between Steven and Ninet Tayeb. Also appearing on the album are members of Steven’s band over the last few years; Adam Holzman, Nick Beggs, Guthrie Govan, Dave Kilminster, Craig Blundell, Marco Minnemann, Chad Wackerman, and Theo Travis. 4 ½ will be released by Kscope on CD, 180 gram vinyl, and blu-ray, with all formats housed in a beautiful die-cut sleeve photographed by Lasse Hoile and designed by Carl Glover. The blu-ray (audio only) edition includes high res stereo, a 5.1 mix of the album, and a bonus 5.1 mix of the new version of Lazarus (recently included on the Transience vinyl compilation). 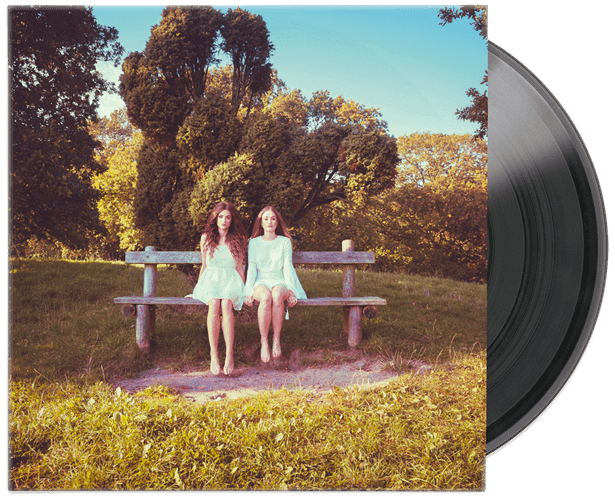 The vinyl edition will include a download code for the album in a choice of FLAC or mp3. 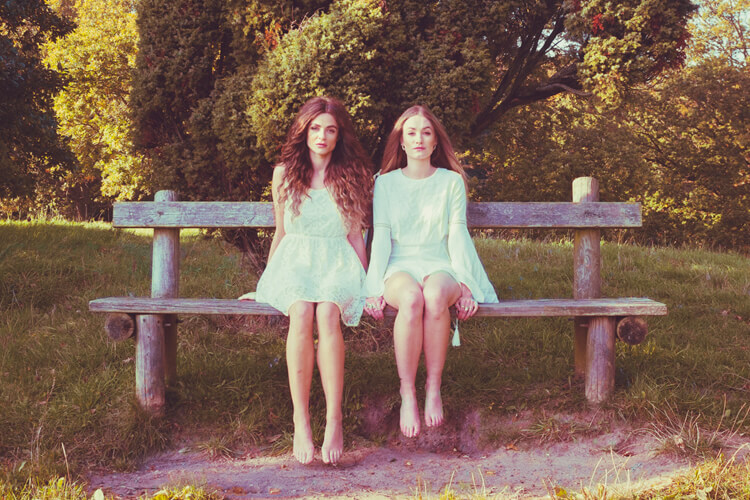 The album will also be available digitally on 22nd January from iTunes, Amazon, Google Play & Apple Music.